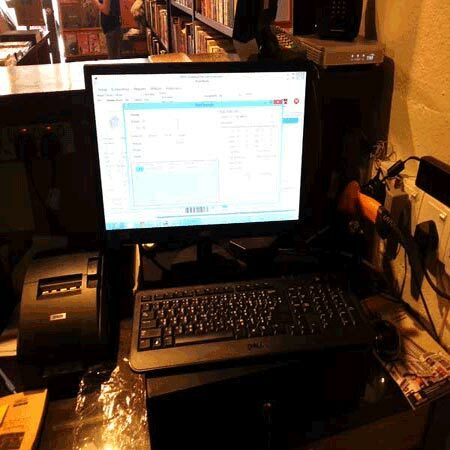 The Bookstore POS or Book Inventory POS System was created to successfully support book sellers and book publishers inventory system organize sales, manage stock and efficiently run a business, targeting profit. The book sale promotion pos software generates online invoice for book orders and is able to handle a text book voucher system plus author database and author contact list system. 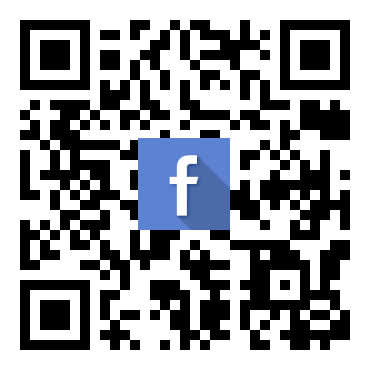 An important feature to mention is the POS invoice with ISBN records that can keep track of book consignment record systems, book catalog coupon, online receipts and more. 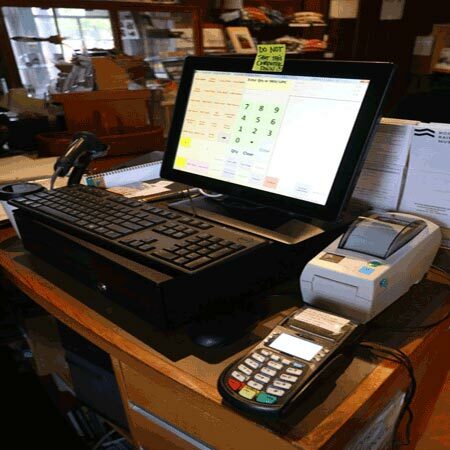 Send SMS Notification to your customer directly via the POS Terminal. View Features Here.